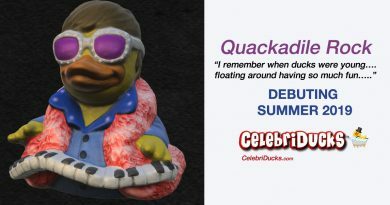 “Born to Sun” Music Rubber Duck Character – Coming Late Summer 2019! I am hoping to have him here this Summer. I guarantee it will rock your world and hopefully your bathtub likewise. In the end, we all want to honor our roots and where we came from. So in honor of my background, I will be excited to see this baby hit the market. 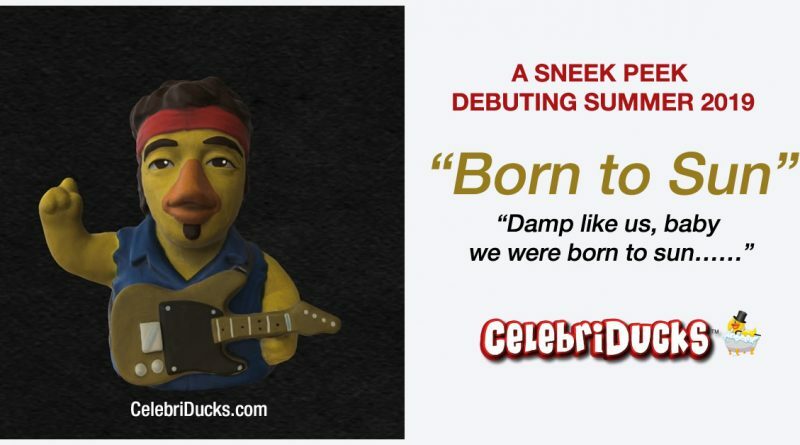 OK, so maybe I need to keep this Jersey theme going…..hmmmm now what about that Sopranos duck?? 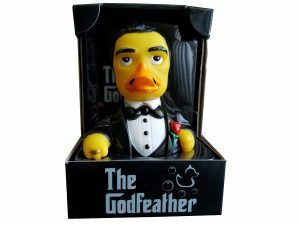 ?….oh no worries, just remembered that we already have The Godfeather in our line!